The hidden basketball game lets you practice shooting your free throws. Good luck getting any work done now. 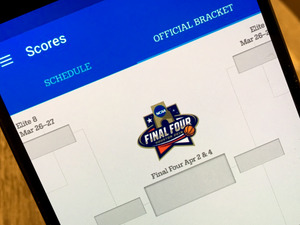 March Madness is here, and while you may not be able to directly participate in the drama and buzzer-beating excitement of the NCAA’s annual basketball tournament, you can always shoot some hoops...from within Facebook’s Messenger app? 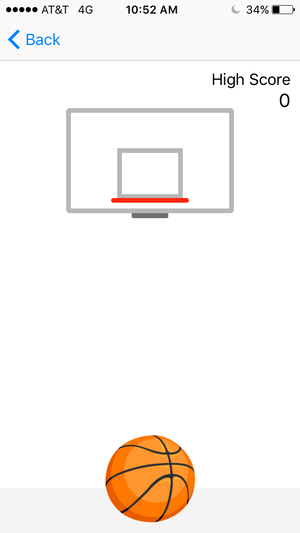 As noted by Phone Arena, the latest version of Facebook Messenger for iOS and Android includes a simple, hidden basketball game that lets you shoot baskets from the comfort of your own smartphone. It’ll count how many shots you make in a row, and it might just distract you out of writing the news story you were supposed to write. Not that I would know anything about that. Ahem. I’m almost as bad at Facebook basketball as I am at real basketball. 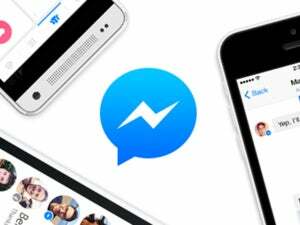 Here’s how to get to it: Start by upgrading to the latest version of Facebook Messenger if you haven’t already. Go to a conversation, then send a basketball emoji to the other person. Tap the basketball, and a basketball game will grace your screen. Tap Back at any time to return to what you were doing. Is it kind of silly? You bet, but it makes for a briefly amusing diversion. It also isn’t the first time Facebook has hidden this sort of Easter Egg into the app: Phone Arena reported last month on the existence of a similar chess game baked into Messenger. 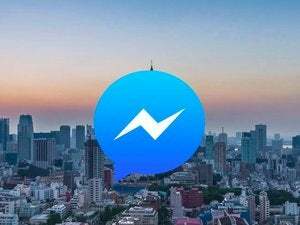 The company may also have bigger plans for gaming in Messenger: Back in May, Facebook was reportedly talking to game developers about integrating games into Messenger.